Easy to learn and affordable! The Classic Cantabile Blues Harmonicas make the warm and powerful sound that have made these instruments popular. 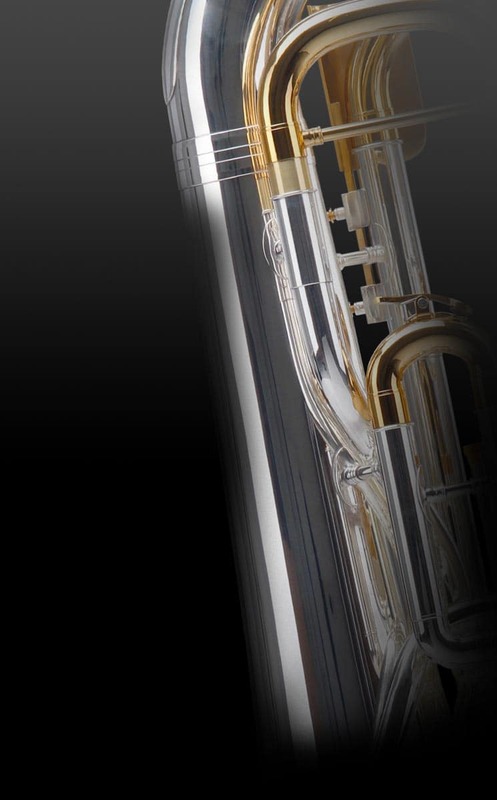 The comb body is made of plastic so that it retains its shape even in high humidity. Two screws hold the harmonica's durable stainless steel cover plates together, allowing them to be easily disassembled and reassembled for cleaning. Your Blues Harmonicas comes in a black plastic case. 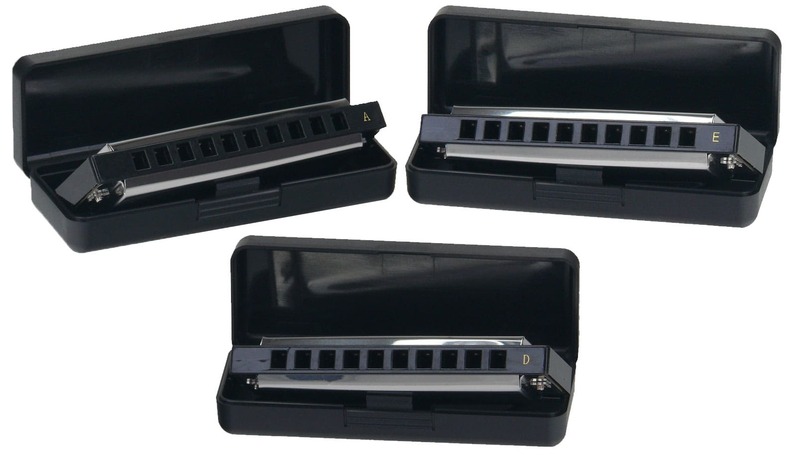 The harmonicas you need in E, A and D – the ideal keys to play the blues with your band! Ich war mit allem sehr zufrieden. Lieferung, Bezahlung : zügig und einfach. Empfehlenswert für Anfänger und solche, die wenigstens für alle Tonarten etwas zur Verfügung haben wollen.